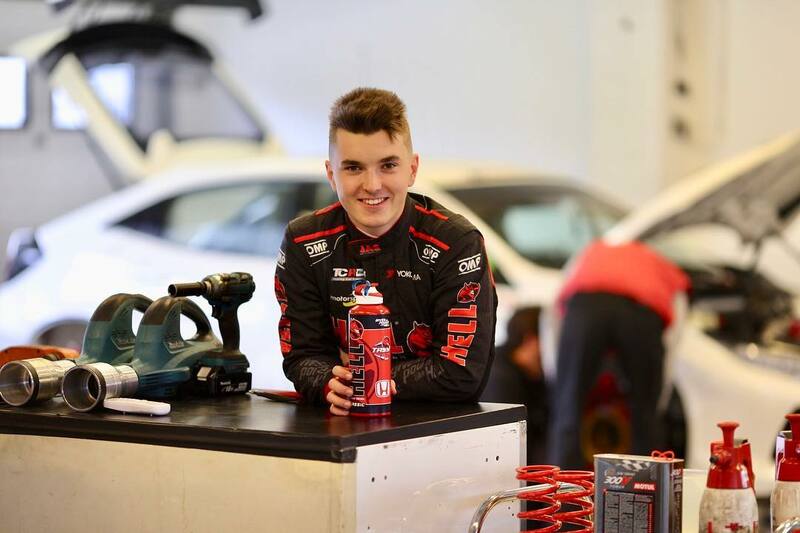 With the Morocco race at Marrakech, the FIA WTCR championship by Oscaro kicks off for its second season. 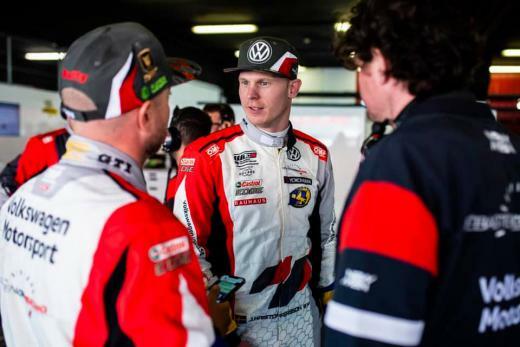 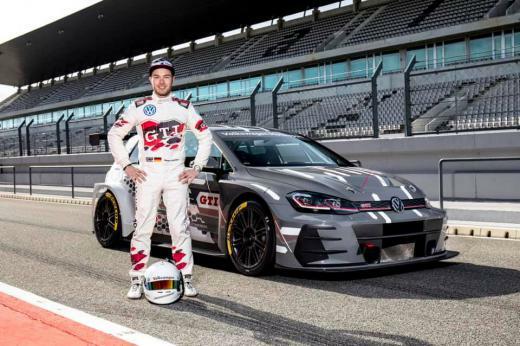 The top-tier series promises exciting battles between touring cars driven by top drivers, and OMP will be one of the most present supplier with its products for drivers and cars. 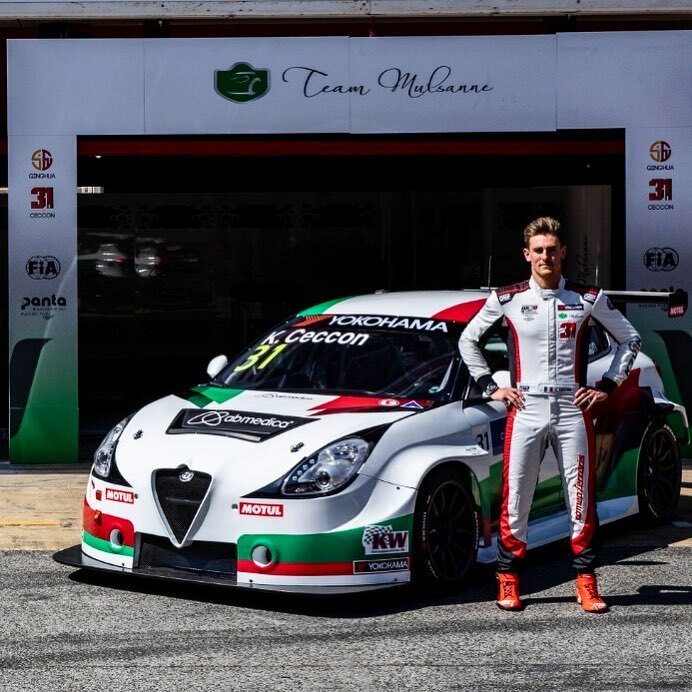 Team Mulsanne and their Alfa Romeo Giulietta's by Romeo Ferraris. 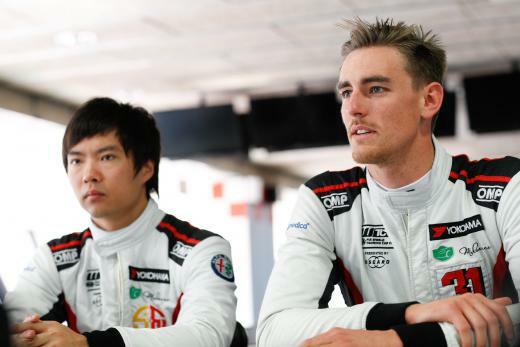 The drivers are Kevin Ceccon and Ma Qinghua.